Capital Current is exploring a new way of covering Ottawa communities by connecting with the people that make the Capital unique. The essence of a good local news outlet is covering the issues important to its residents. Small town newspapers traditionally do this well because journalists are embedded in the communities they cover. Our city is growing and diverse, and journalists (especially student journalists) cannot always be embedded in every Ottawa community. 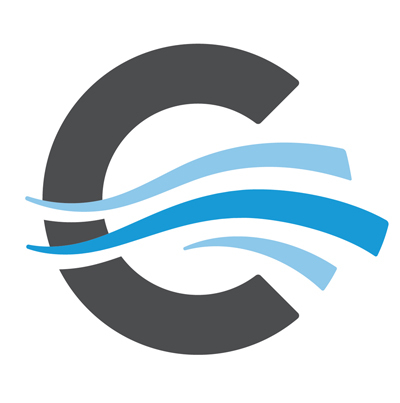 In light of this challenge, Capital Current is piloting a community connection program. We’re reaching out to Ottawa’s communities – and also inviting them to connect with us – to continue a dialogue around their community interests. We welcome the sharing of issues, news tips, and introductions from you. To get in touch, or to be added to our database of community connections, please complete the form below or send us a direct message on Twitter, Facebook, or Instagram. Our community connections editor looks forward to hearing from you!